Ela! Come to recharge and experience the yoga retreat of a lifetime at one of the most magical nature places within Europe. 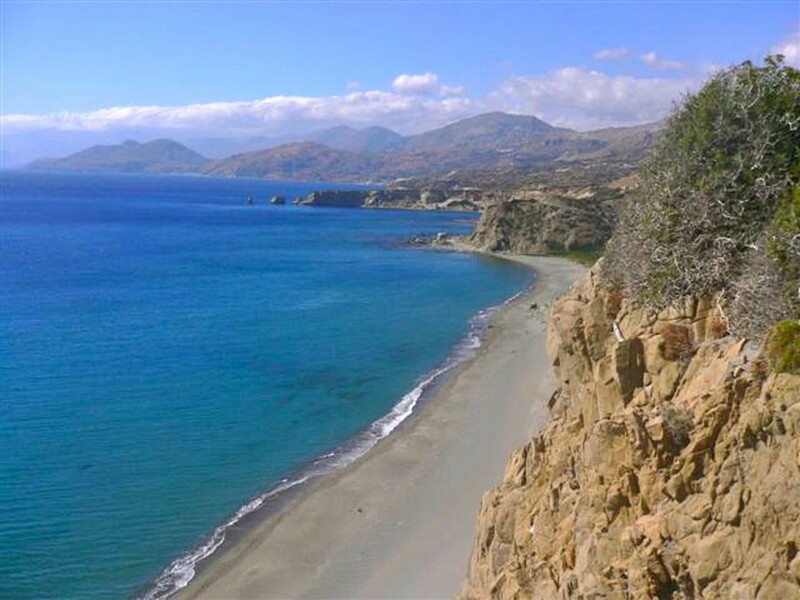 The spectacular, wild beauty of Agios Pavlos is going to fascinate you already on your inward journey. 250 km pristine southern coast – as far as you can see – a jewel! Here at this magic place you find all this together – right at your doorstep! 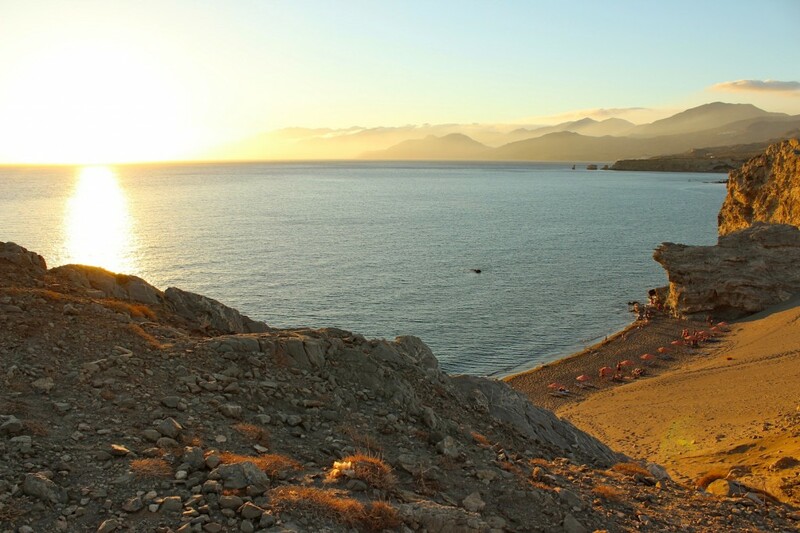 Our yoga shala and accomodation stand high above the coastline with 3 beaches on which you can relax or walk for hours on time. ‘Long Beach’ – almost always deserted and only a two minute walk away from your doorstep – will enchant you when the tide is out with thousands of beautifully coloured stones, ranging from red to orange, green, yellow, white, blue etc. and the charming pristine nature surrounding you. The amazing play of the clouds that appear at times behind the mountains before sunset, which change ‘their clothes’ and form a thousand times, will excite your inspiration!